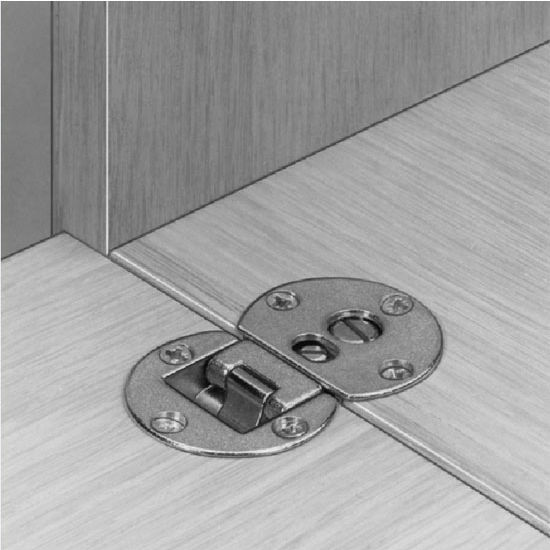 The 90° Flap Cabinet Hinge by Hafele is three-way adjustable and detachable. 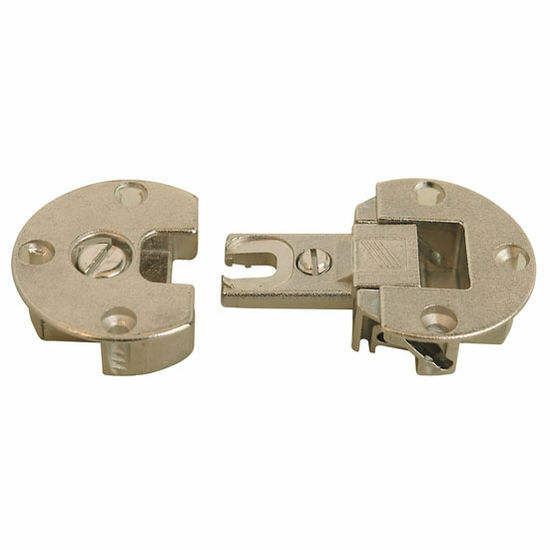 This flap hinge features two cups that can be released and detached for added convenience, measures 35mm (1-3/8'') in diameter and available in a Nickel Plated finish. 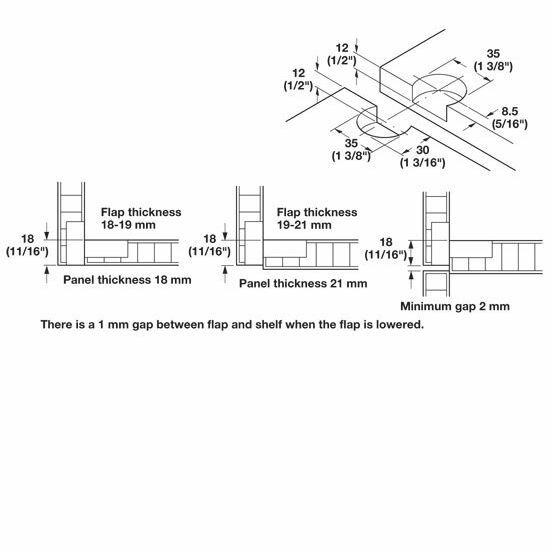 Tried to find these hinges at all the local suppliers, No luck. Found them on this web site, price was right, excellent service. It was a bit late due to problems but received the item which was as described. People were very helpful. 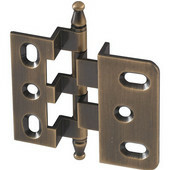 Item HA-342.66.709 is sold as 1 hinge. For a pair 2 would need to be purchased.